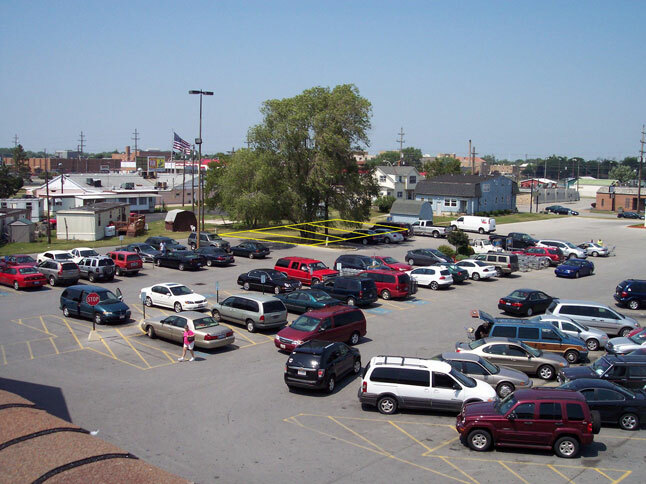 Erie Plaza is one of the area's premier shopping centers. 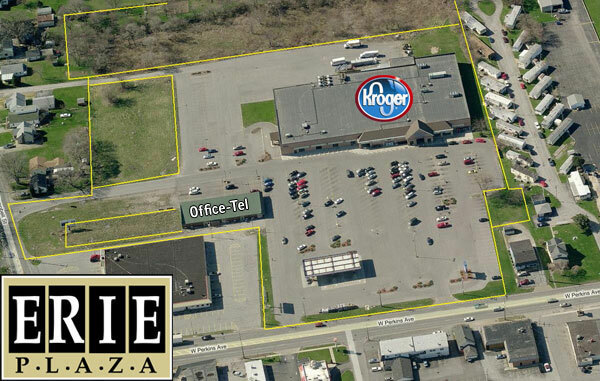 The plaza is the current home of both Kroger and Office-Tel. There are an additional 3 outlots that may fit the needs of a variety of businesses. 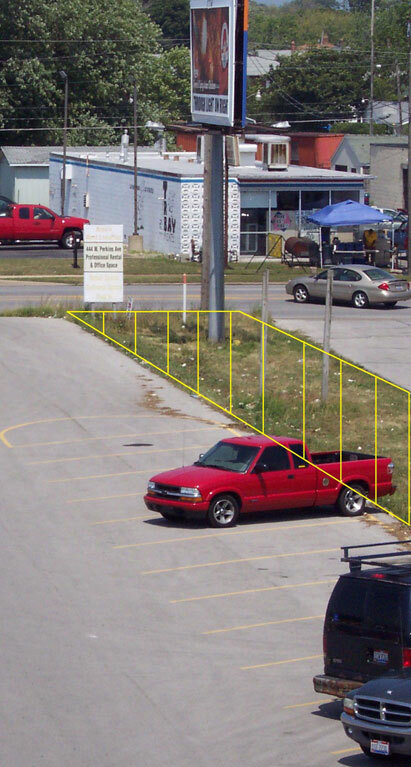 In addition, there are 2 billboard advertising locations on the property. G.W. Didion's premier office/business space. 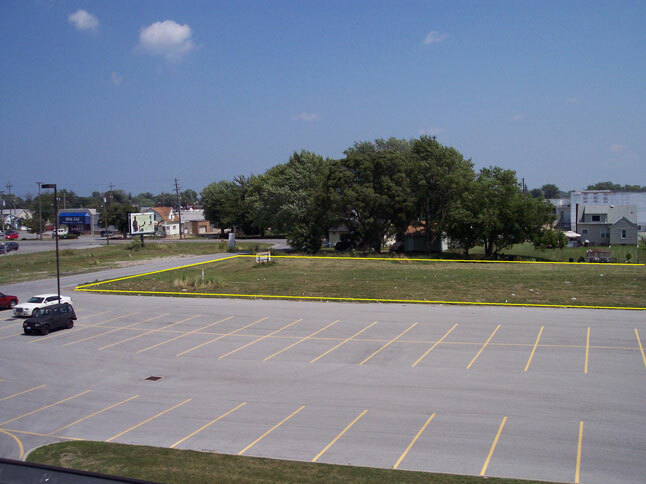 One of the area's premier industrial sites! 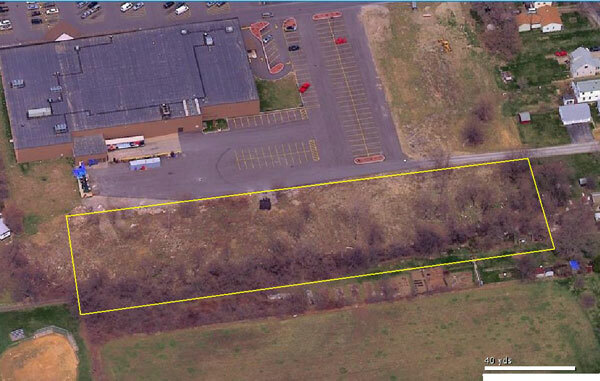 Read more information about this property on our Perkins Industrial Park page. 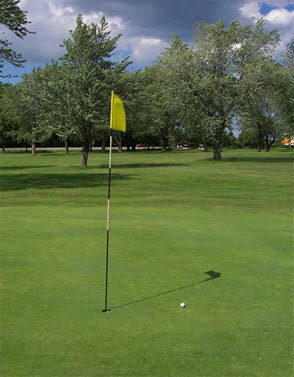 Beautiful tree-lined fairways in a relaxing country setting. 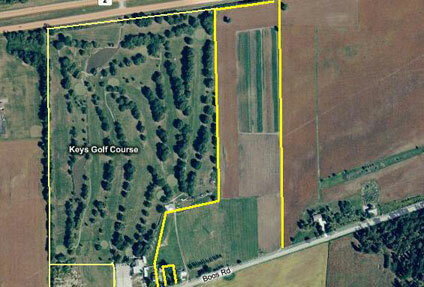 Over 60 acres of Golf Course with surrounding outlots and developmental parcels. 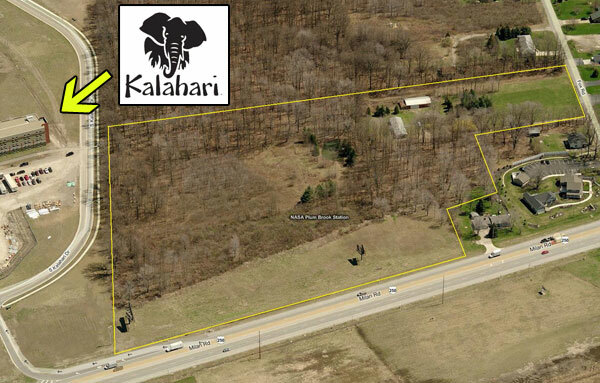 Almost 15 acres located directly adjacent to Kalahari Resort on Rte. 250. Ingress/Egress from Rte. 250 & Fox Rd. 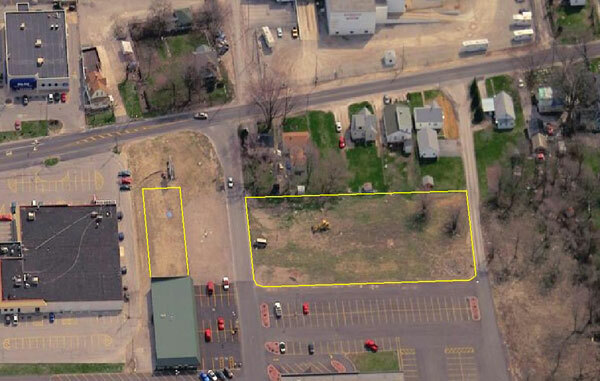 Perfect for the area's next large commercial development! This slice of Rte. 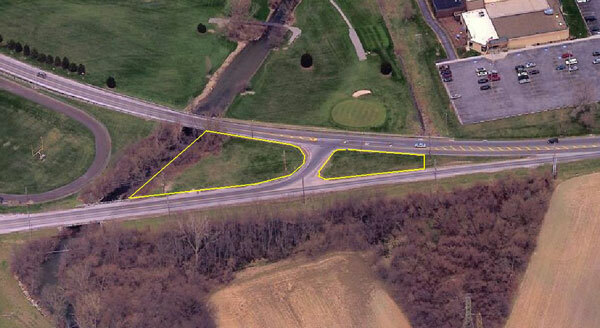 250 real estate is ideally located between the Ohio Turnpike and Rte. 2 and is currently used for billboard advertising. Corner of Columbus Ave. & King Ave. 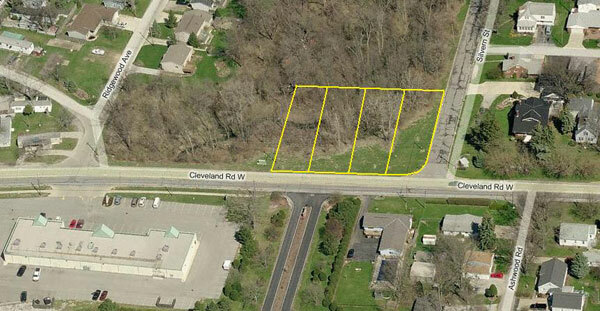 This 2.8 acre parcel is located just off of Perkins Ave. and borders a picturesque creek. 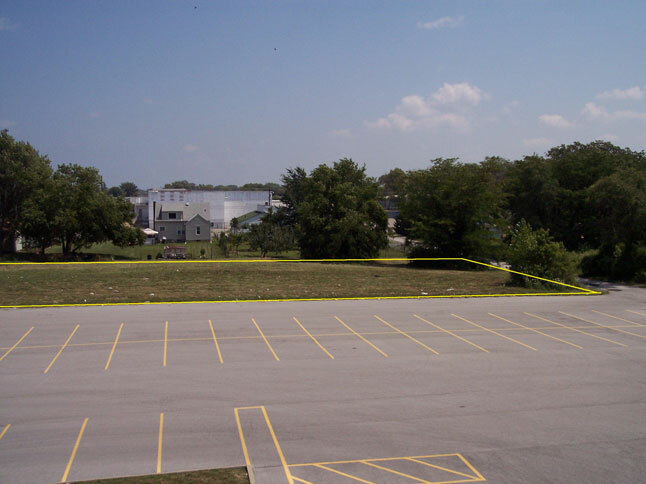 The location is perfect for a variety of commercial real estate endeavors. Located on Perkins Ave. just seconds from Rte. 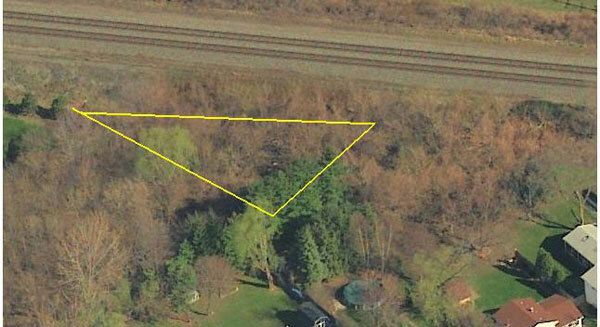 250, this property is behind the old Stone House and is about 1.8 acres. 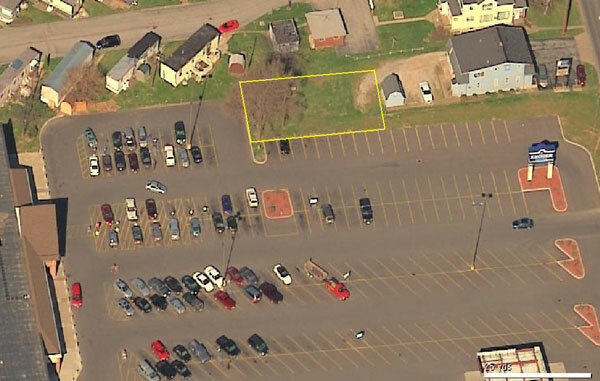 Although currently used in a residential capacity, this parcel, which is actually 3 lots, is directly off of Perkins Ave. Located just off of the Rye Beach Rd. exit of Rt. 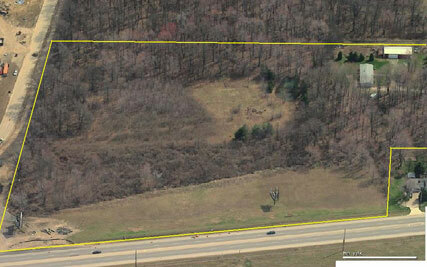 2, this property is across from a strip mall and retirement community. This property is located directly adjacent to the YMCA and Mills Creek Golf Course. This property is just off of Chalet Dr. and Rt. 250.